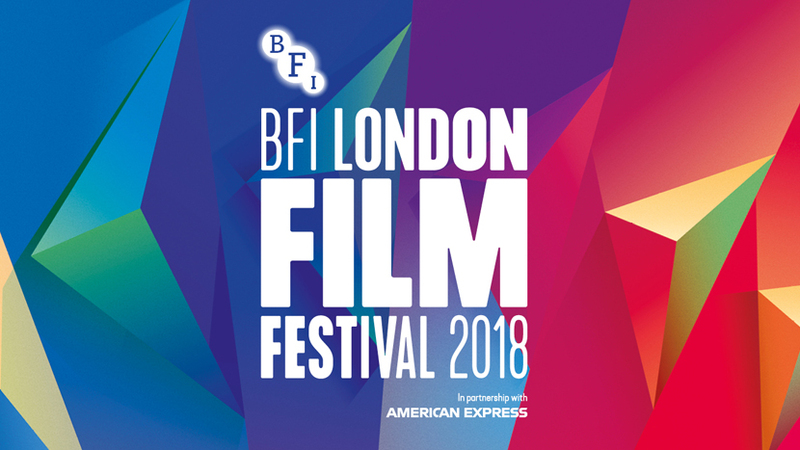 BBC Drama, The Little Drummer Girl, is premiering at BFI London Film Festival. Blue Spill were working on a range of VFX shots for the series, which was posted in 4K. Anthony Brownmoore used Flame to complete almost thirty shots, most of which involved heavy clean up work, such as removing modern details to sit within the era. We also worked on shots to fix or complement performance, including mixing multiple takes together. We worked closely with VFX Supervisor Tanvir Hanif, who was operating Fusion. Our turnaround was quite quick, in around two weeks. It was a pleasure to be involved in the series, more about our involvement after the premiere!